After weeks of more moderate protests, France's Yellow Vests are back in full swing following the end of President Macron's unsuccessful 'great debate' - during which thousands of town halls were conducted over a two-month period in the hopes of solving national issues through citizen debates. Up to half-a-million people participated in 10,000 meetings across the country to discuss social issues ranging from taxes - which the French pay the most of any OECD country in the world, to democracy and climate change. 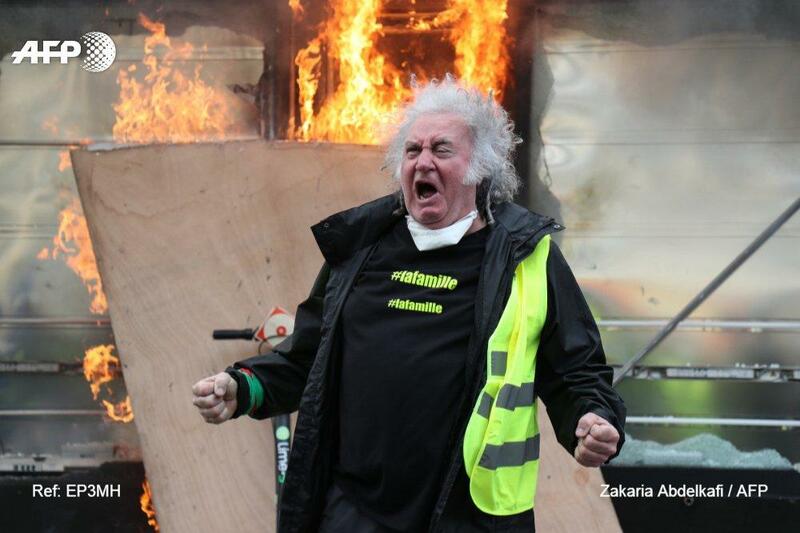 "We have been patient but now we want results," Yellow Vest Laurent Casanova told AFP. 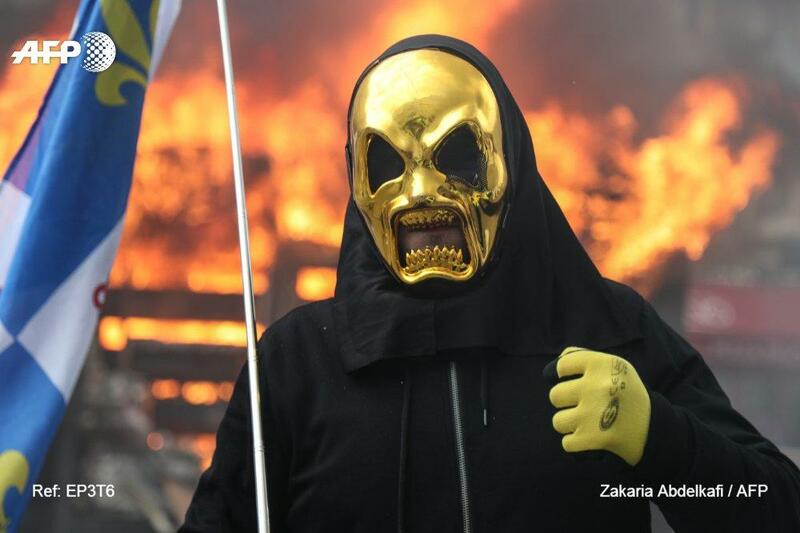 And with no meaningful changes after nationwide cathartic venting, the Yellow Vests are back to angry demonstrations as the protests kick off their 18th week with an 'ultimatum' rally - marked by lootings, fires, and mayhem that organizers maintain are due to a radical minority. 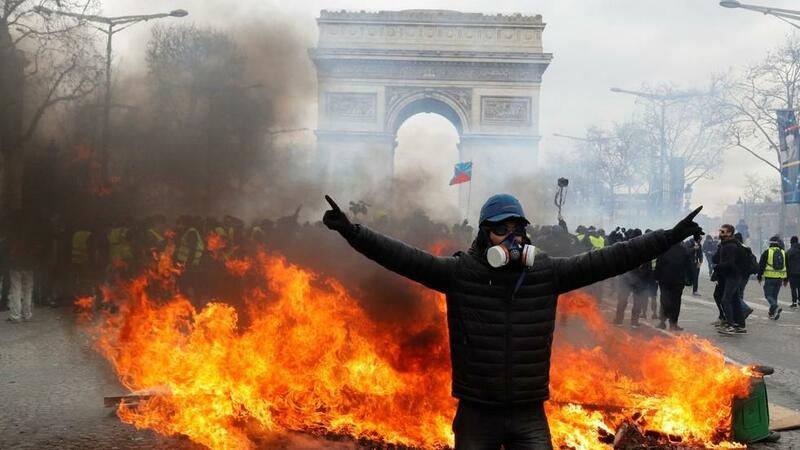 Some protesters attempted to erect barricades to block streets around Place Charles de Gaulle - prompting the police to respond in kind. At least one vehicle had been set on fire according to AP as the demonstration turned into yet another riot, and the lootings began. 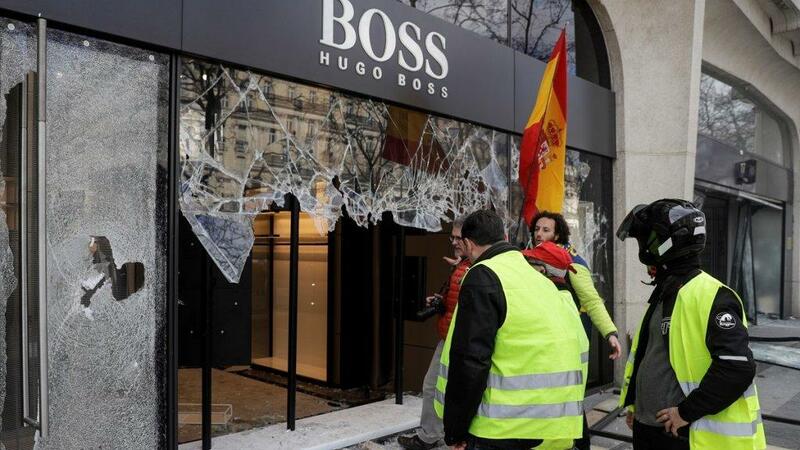 Shop windows were mashed and furniture broken. A producer for Ruptly filming the demonstration was injured when he was hit by a police projectile. 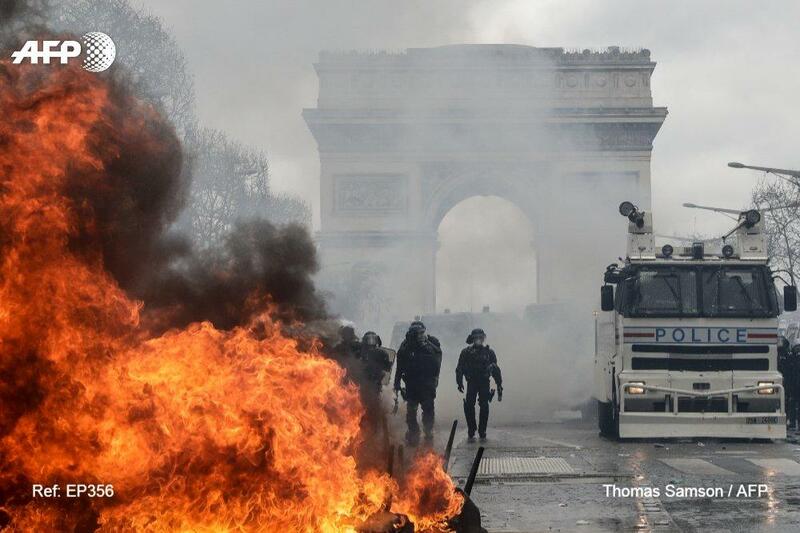 In December, Macron attempted to assuage angry protesters with 10 billion ($11.2 billion) in tax cuts and other benefits for low-wage pensioners.